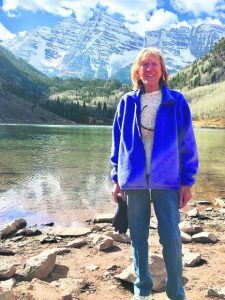 The pending exit of Village Market cast a negative light on Snowmass Villagers’ sense of community, according to a survey conducted this fall by the town. The goal of the community survey — which was distributed to full- and part-time residents, visitors and employees of Snowmass Village — was to measure how the town government is performing, find out what’s most important to respondents and gather ideas for tourism efforts, among other things. Nine hundred seventy-nine people responded, half of whom were full-time residents. 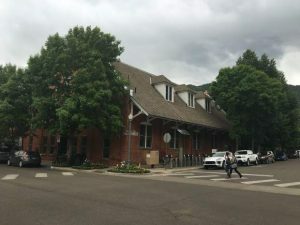 Many of the write-in comments on a question about sense of community revolved around Village Market, which Related Colorado announced in September would be replaced with a Clark’s Market at the end of this ski season. “It’s important to note that the timing of the survey was really on the heels of the Village Market decision,” said Director of Communications Kelly Vaughn, who led the survey project. Others attacked Related more specifically, or the Base Village project, which is back in Related’s hands. Several comments also expressed disappointment with the Town Council. On another question, respondents rated satisfaction with the council an average of 3.2 on a scale of 1 to 5 — up from 2.5 in 2007, the last time the town conducted a survey. When asked if they could keep one thing in perpetuity, almost 100 respondents wrote in something to do with the environment or open space. The second-most common theme was the sense of community and small-town feel. A few questions on the survey related to the completion of the town’s entryway, something the council has made a priority to address. Respondents rated a list of uses based on which ones were most important to them or their households and then to the community as a whole. The top use voted as important to the community was an ice rink, which also showed the biggest increase in support from 2007, Vaughn said. That was followed by a rodeo facility, multi-purpose arena and pavilion or permanent performance space. Vaughn said she already has taken the results to town departments to review responses related to their services. Some already have begun discussions of how they can implement the changes requested or better communicate what they offer. For example, many people commented that the rec-center hours should be increased and that the membership structure was confusing, so the Parks, Recreation and Trails Department is considering how it can change that with its current funding and staff. 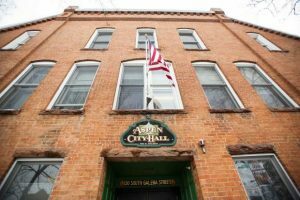 The survey results also will be considered when the Town Council works on its strategic plan next year and in future development projects, such as the entryway. 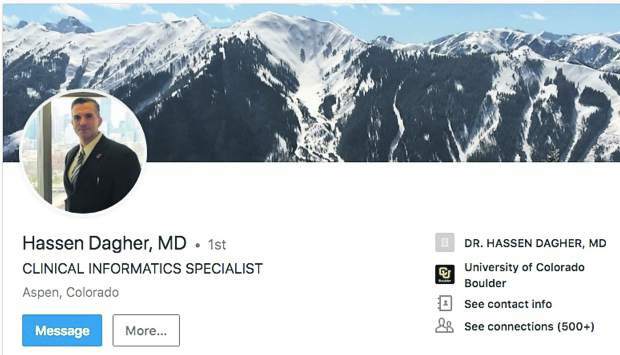 However, much of that work will have to wait until Snowmass Village hires a new community development director and town manager, Vaughn said. Interim Town Manager Gary Suiter said at the Nov. 18 council meeting that he is writing a position profile and advertisement for the community development position, and he hopes to hire someone in February or March. The interviews should line up with the start of a new town manager, he said.